The ever-energetic Well-Red Mage had this great idea about selecting your favourite game from each you've been alive. A capital idea! So here's my list, with one key important rule: I will try, wherever possible, to avoid the bleedingly obvious. So no mention of Mario, Zelda, Doom, Tetris etc where I can help it. 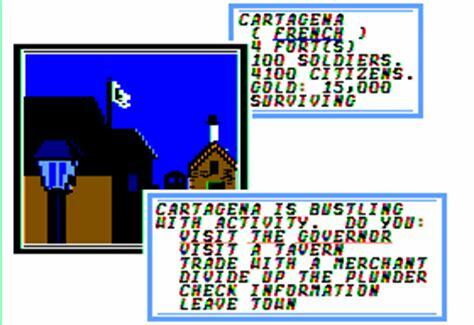 The great text-adventure game. This game started my love of adventure titles and really deservers it place as one of the great games of all time. 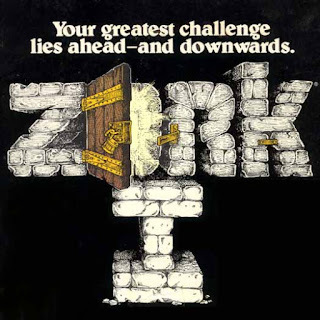 If you've ever heard of the phrase "eaten by a grue", it comes from this game. 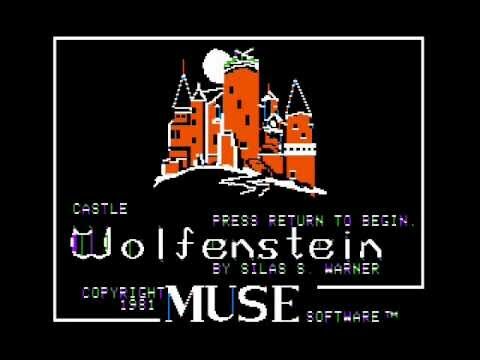 The actual original Wolfenstein; the game that Wolf 3D was referring to. It was a randomly generated 2D stealth game with permadeath that I absolutely loved; potentially the very first stealth game of all time. The combination of permadeath and aggressive vocal chrips from the guards made this game quite frightening, if fascinating, to a small child. 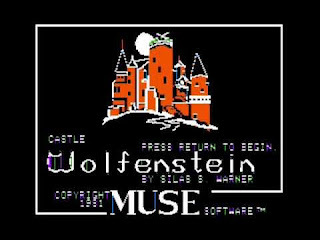 They made a sequel, Beyond Castle Wolfenstein, but I never really got a chance to play it. 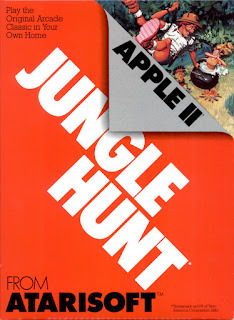 This was a hard call, but I went with Jungle Hunt because of all the games that came out this year this is the one I played the most and that felt the most fun at the time. 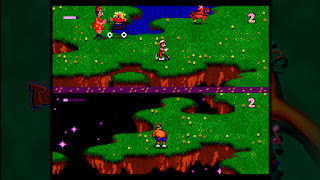 It was a 2D platformer but, as was fairly common for the time, was divided up into a number of different stages that all had quite different mechanics. What was unusual though is that the mechanics of each stage worked quite well together, and they also told a neat little story. You start off (in stage 1) swinging through the vines like Tarzan, then (stage 2) swim through a crocodile-infested river, then (stage 3) run up a hill trying to avoid boulders rolling towards you before (stage 4) leaping between moving poles to save a girl from being eaten by cannibals. It was also one of/the first game to have parallax scrolling, which it skillfully used to convey the feeling of speed and freedom in the opening stage. A large-scale 2D maze game, remade and remastered countless times over the years. Your task is to collect boxes of gold from around a maze while avoiding guards. The quirk is that you can quickly dig through (some) stone floors, while the guards cannot. But you cannot dig directly beneath you, and the stone fills in fairly quickly after it's been dug out, so it required some forethought before you just went digging away. But the real reason I loved this game is that it came with a level editor. I loved making levels for this game, and it taught me quite a bit about the importance of play testing and level design, because the level editor didn't check whether (for example) your completed level was impossible to finish. You had to look for those things yourself, and work out the bugs through playtesting. A proto-FPS, in the vein of Battlezone. You were in an aircraft, which meant you were always moving forwards although you had adjustable speeds and a modest range of weaponry. 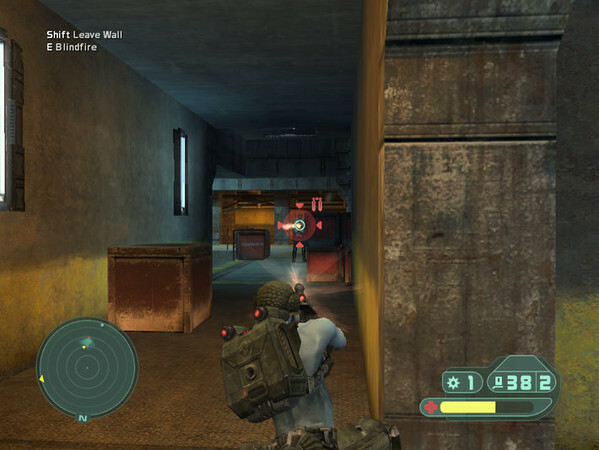 The gameplay was divided into two areas - on the ground and in the sky, with different types of enemies in both locations. I love this game so very much. 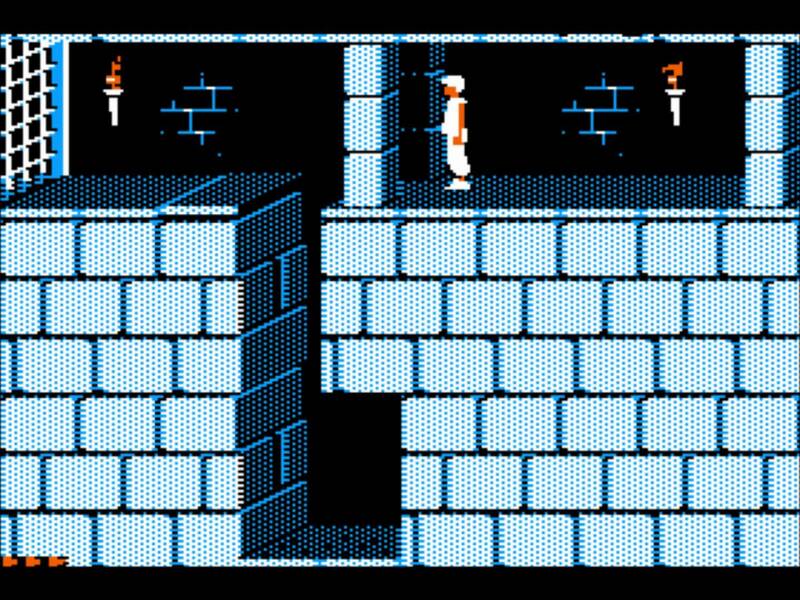 One of the famous early dungeon-crawlers, back when you had to physically map the dungeons with a pencil and graph paper. It was basically a souped-up version of Wizardry, but the mazes were interesting, the challenge was hard, and oh that tension of "will I make it back to the surface alive????" was nail-biting stuff. 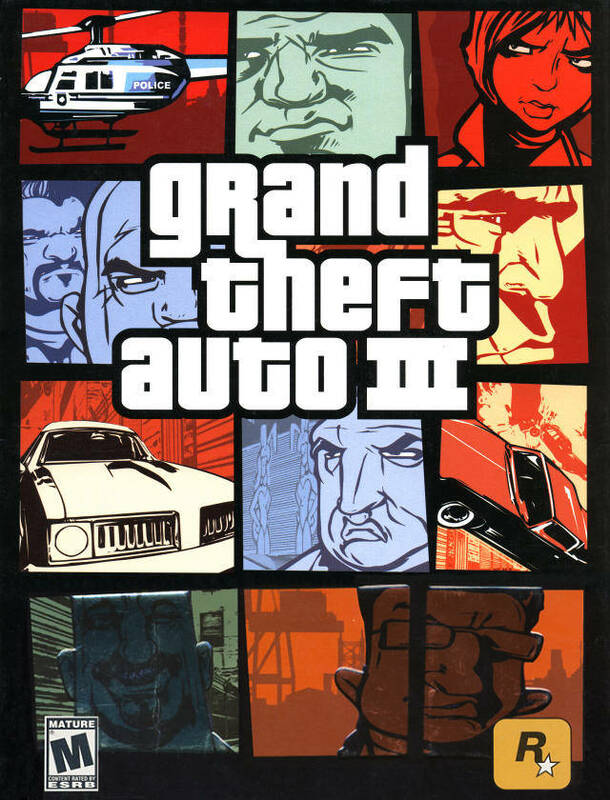 I went back and finished this game in about 2007 and it was still brilliant. 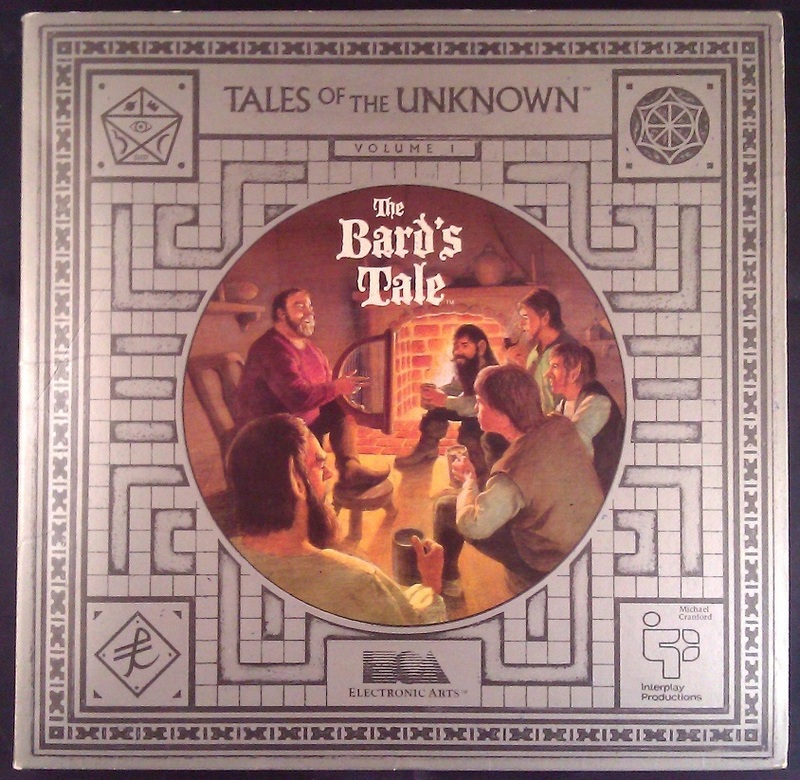 Cannot wait for Bard's Tale 4 in 2018. 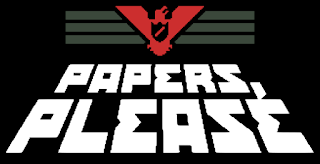 Tass Times was a proto-point and click. 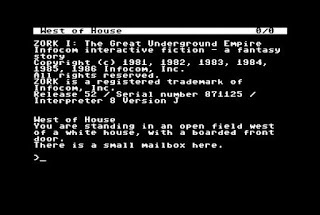 It was actually text-entry (like Zork) but not only did it have graphics, but you could click on different pictures and it would automatically input the relevant noun for you. Also it had icons on the screen for your inventory and commonly used verbs. 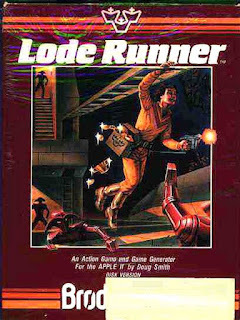 This cut out a lot of the annoying "guess what word the game accepts" situations you got with the early text adventures. It was also quite a fun and weird little world. Set in a...1980s punk alternate town featuring a croco-racoon-pig, disembodied noses and a talking dog. 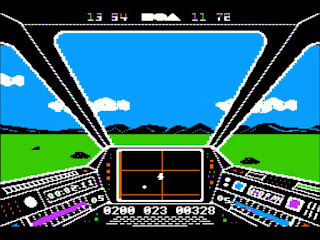 This entry almost went to Gauntlet II, but Tass wins for creativity and introducing me to the idea of point and clicks. 1987 - Sid Meier's Pirates! This game was a bit like X-Com in that it was really a collection of different interlocked mini games, where your level of success/failure in one would affect what happened in the others. 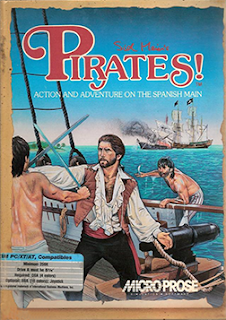 You command a pirate ship around a fairly realistic version (for the time) of the Caribbean - you pick alignments between warring nations, sack towns, get married, engage in naval battles and seek hidden treasure. It's since been remade and re-released many times, but all began on the Apple II in 1987. From the team that made Bard's Tale and Tass Times in Tonetown. A post-apocalyptic RPG that introduced a lot of innovations such as a classless skill-based system and permadeath, and a game that had hands-down the best world and story of any RPG of the time. 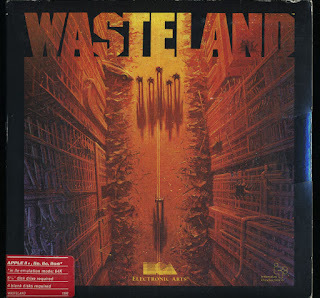 This is the game that would become Fallout, because in the 90s the makers of Wasteland wanted to do a sequel but didn't have the rights. A true sequel was recently made (thanks to Kickstarter) which I quite enjoyed, with a third entry coming out fairly soon. I really wanted to make this Double Dragon II, but I gave it to Prince of Persia for its innovation. 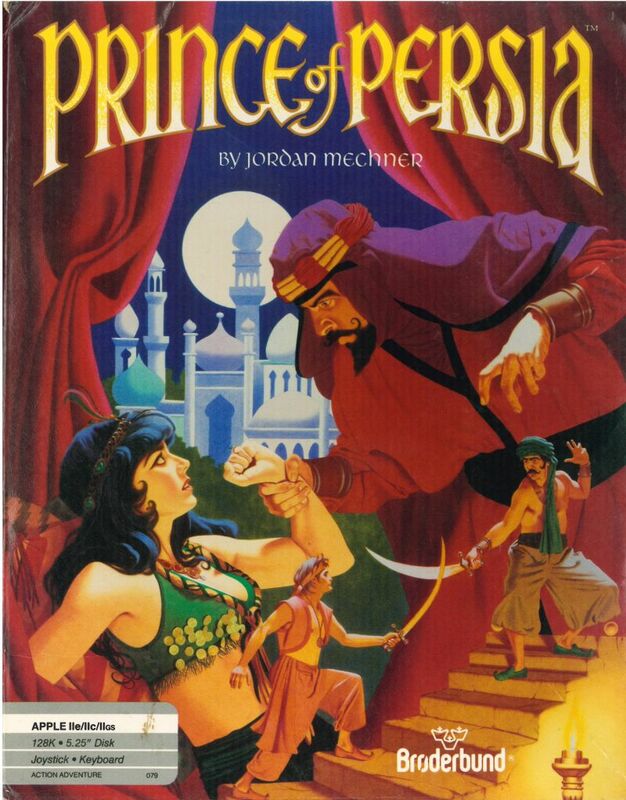 Prince of Persia literally blew me away on the Apple IIe. It was a 2D platformer, but it was one of the first games to use rotoscoped actors, so it was the first time I ever controlled a character whose movements were realistic (e.g. unlike Mario, he can't jump 3 x his own height). 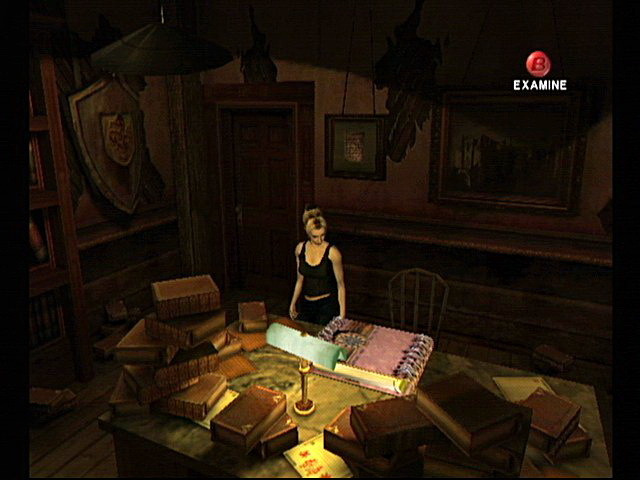 It was also had quite a few interesting puzzles, and a unusual "life" mechanic in that you had unlimited lives (rare in those days) but a set time limit to finish the entire game, although to be fair they probably stole this idea from Impossible Mission. 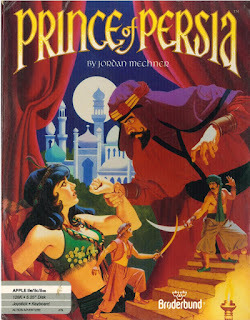 There's been many sequels and remakes over the years, none of which I've played with the brief exception of the not-good Prince of Persia 3D in the early 2000s. It was actually a (much) fuller-fleshed version of an earlier game called Karateka, which also nearly made this list. Another contender was Paradious, but you can't go past this insanely addictive puzzle game that came bundled into Windows 3.1. 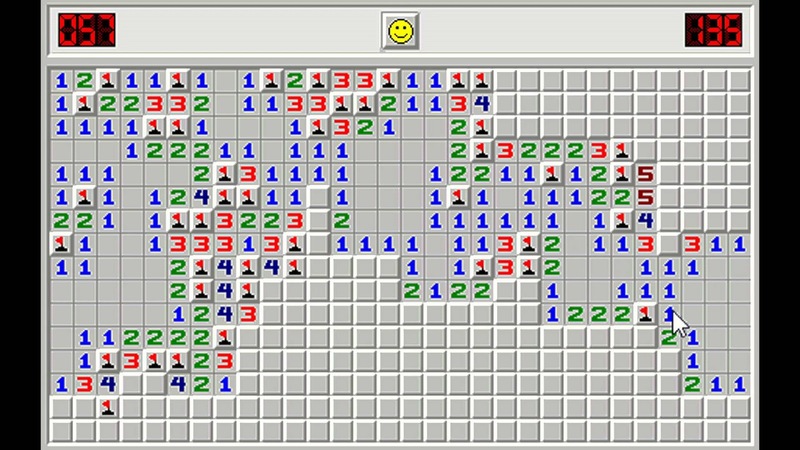 Minesweeper, solitaire and Microsoft Word were the only reasons I ever opened up Windows in those days. This probably should have gone to Monkey Island 2, but I've disqualified it for being too obvious. Also, fun as Monkey 2 was, it wasn't as innovative as Toejam & Earl. I don't think I've played anything quite like Toejam & Earl before or since. I suppose the best description is isometric-view rogue-like, but it didn't feel like a rogue-like because it wasn't turn-based and had very little combat. You played an alien trapped on earth, and the goal was to explore each of the 10 levels and find all of the parts of your rocketship so you could go home. It had two big bonus points - it had 2P multiplayer which could go splitscreen when the players wandered apart, and the wacky depictions of those crazy earthlings. If you've ever been chased by a horde of cigar-smoking fat men with lawnmowers, you know the feeling. They made two sequels, neither of which had similar gameplay to the original. 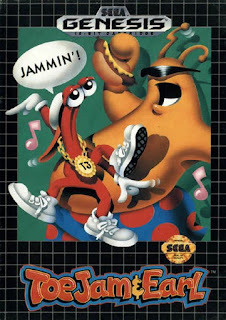 I've only played Toejam & Earl 2, and it wasn't bad, but not as good or interesting as the first one. 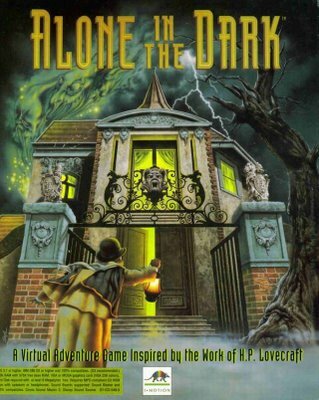 I almost went with J.R.R Tolkein's The Lord of the Rings: the Two Towers (a great RPG on the PC) but Alone in the Dark wins for being the first game to frighten me since Castle Wolfenstein. 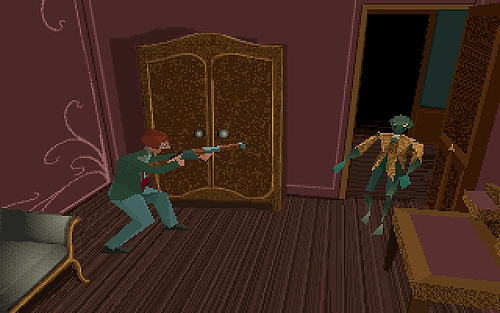 It was an early survival horror game set in the Cthulhu Mythos world and set a lot of tropes that would later become standard for this genre (weird and fixed camera angles, tank-like movement, limited ammunition, creatures jumping in from windows). There's been a lot of sequels, but I only ever tried the second one and never got into it. I haven't played this for a long time but I'm told that it doesn't really hold up. Still, it was utterly unique at the time and I loved it. Honourable mention also to Star Control II, which I didn't realise came out in 1992 until after I'd written this blurb about Alone in the Dark. One of the famous strategy games from the golden age of strategy games. 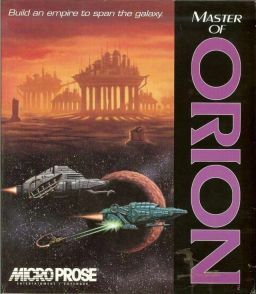 Master of Orion was, as the name implies, a sci-fi themed game in the 4X genre (Xpand, Xplore, Xploit, Xterminate), the most famous of which is of course Civilization. But Master of Orion had two important edges over Civ: (1) each race was markedly different; and (2) you designed your own combat units. Yep, you didn't buy "cavalry" or "tank" or whatever kind of units, you created 8 ships designs yourself based your existing technologies and built them. So you designed different ships for different purposes, and had to balance out well-rounded ships with squads of specialists. Fantastic. There were two sequels which I never played; the third one in particular has a reputation for being "dueling spreadsheets". There's also a recent remake, which I would like to try despite its middling reviews. 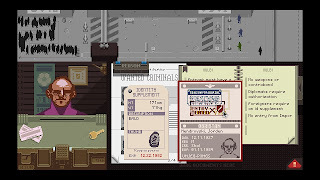 Honourable mention to Shadowrun on the SNES, which (again) I'd forgotten about until after I'd written up Master of Orion, and also to Day of the Tentacle. 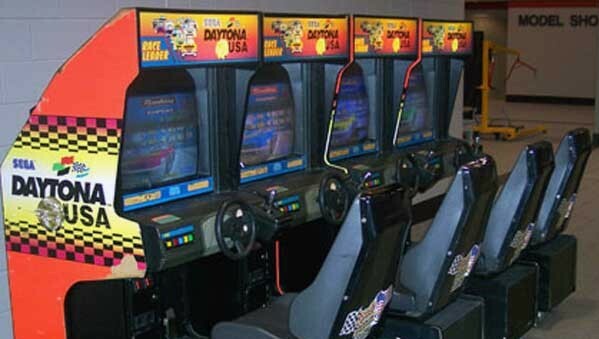 I still see this game in arcades. I don't really know much about arcade or racing games so can't make much of an informed comment, but Daytona's realistic graphics and (in particular) its ability to link so many players at once was unheard of at the time. It was also very user-friendly to newbies, so it made a great party game for a bunch of friends after a movie. 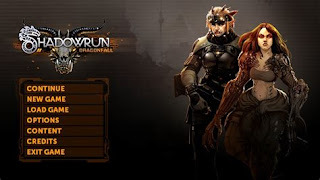 Honourable mention to Shadowrun on the Mega Drive/Genesis (which is different to the SNES game) because I am a sucker for Shadowrun. 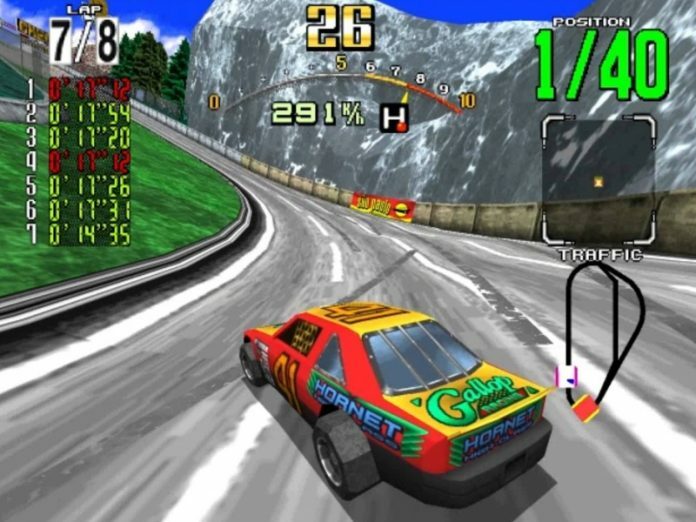 They're still making these games today, but it all began back in 1995. 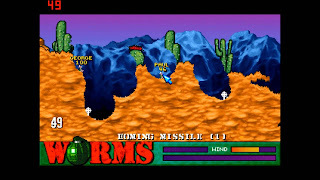 In the very early 90s there was a bit of a fad for...well it doesn't really have a name, but games where players would all be represented on one screen, and would take turns shooting at each other by manually entering the angle and power of their desired shot. Turn-based shooter, I suppose. One of those games, Scorched Earth, nearly made this list. 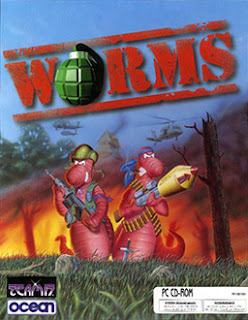 Worms brought that genre back with a vengeance. The tanks were replaced with worms, and players took teams of 4 worms, which (unlike the tanks) they could move about the field fairly easily, and had a truly massive playing field and range of weaponry. 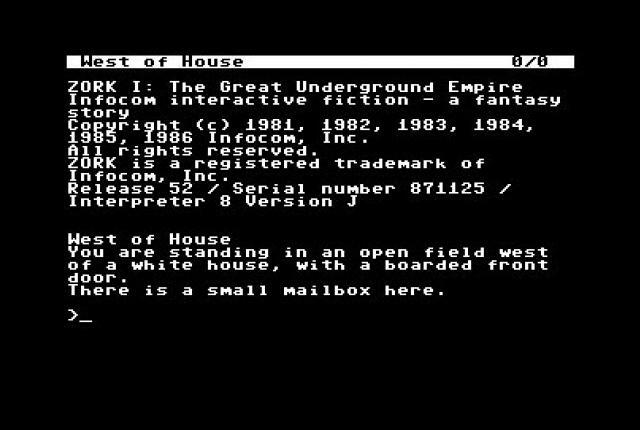 Remember back then a lot of us (myself included) didn't have the internet, so good hot-seat multiplayer games were valuable. This was one such game. 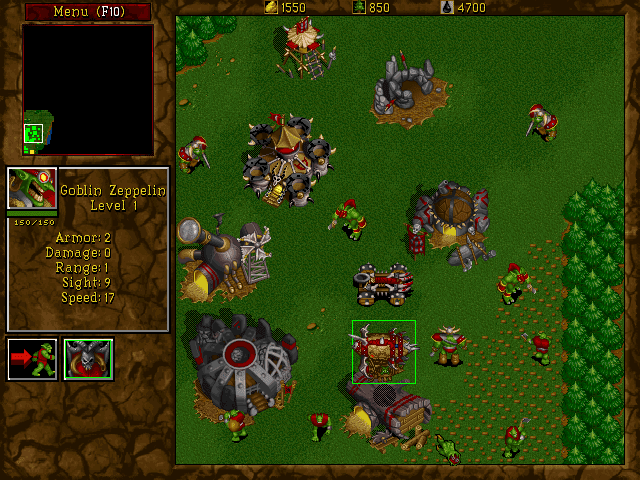 Time was that the word "Warcraft" meant an RTS, not an MMO. 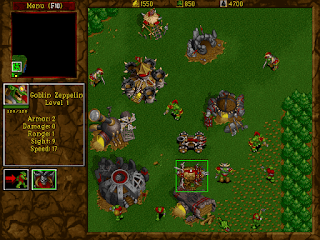 Warcraft II was one of the early RTS games and it made a lot of improvements to AI and UI, and it was also the first one to really work the air/land/sea angle. There were only two races, orcs and humans, and though they had different graphics they were largely the same. Still, it set the bar for the RTS genre. 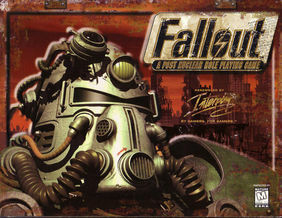 When the team that made Wasteland got back together to make its spiritual successor, Fallout, I went nuts. And even better, the game was just as good as I expected. 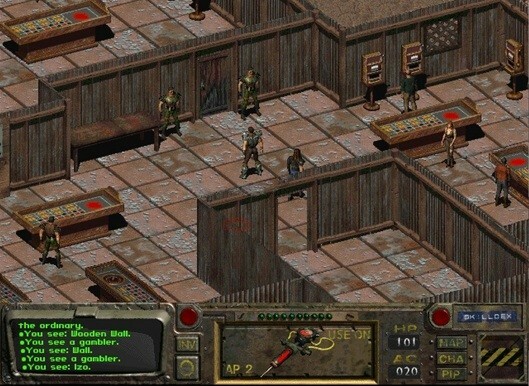 This was a turn-based isometric RPG, not the pseudo-FPS from Bethesda (although I liked Fallout 3 too). 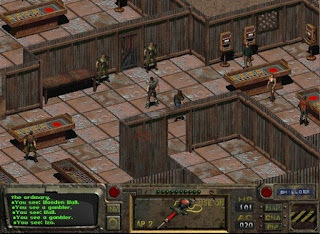 But I think the real breakthrough with Fallout was that it was the first RPG (as far as I know) that really embraced having different playstyles that wasn't directly linked to what class you were (like in Quest for Glory). As Fallout's systems were skill-based, the different solutions really could be a mix of stealth/combat/talking, depending on your particular combination of skills and perks, and there were a LOT of possible combinations. 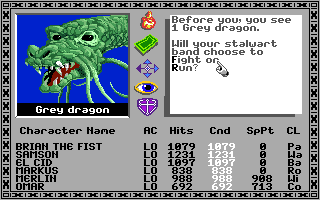 It was also the first RPG I ever played where charisma was useful and not a dump stat. 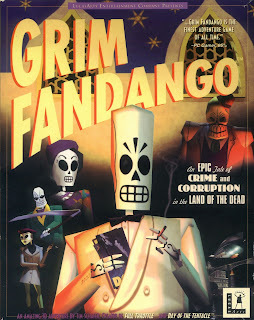 This list needs more Point & Clicks, and for me, the zenith of this genre was Grim Fandango. I have since seen a review which pointed out that the puzzles themselves were often flawed. But I have always remembered it for its unique and vibrant world. 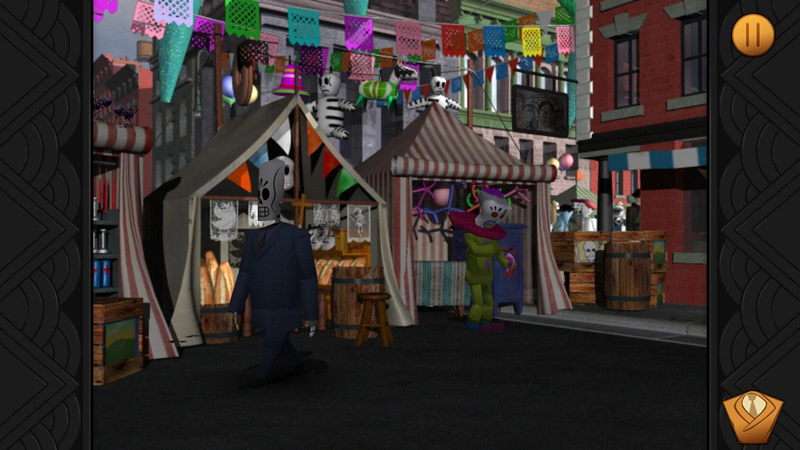 A skeleton travel agents sells package tours to the newly dead in the vaguely-Mexican afterlife. Who comes up with these things?? This is my nod to Nintendo, who would feature on this list a whole lot more but for my "avoid obvious games" rule. Everyone knows this series, I have little to add. 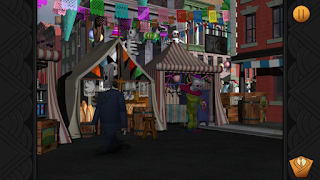 Honourable mention to Gorky 17 (aka Odium), for being a weird cross between turn-based shooting and a point-and-click that I enjoyed probably more than it deserved, and which is otherwise unknown. 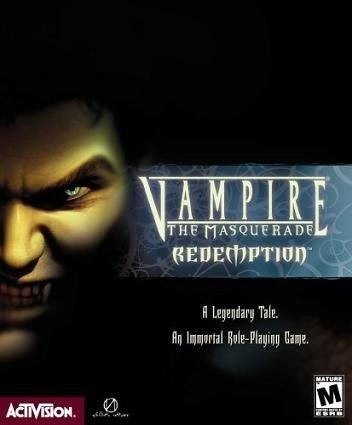 Maybe not the best game of 2000 but it is the one I liked the most. It's an RPG set in White Wolf's World of Darkness, which I've always had a soft spot for. 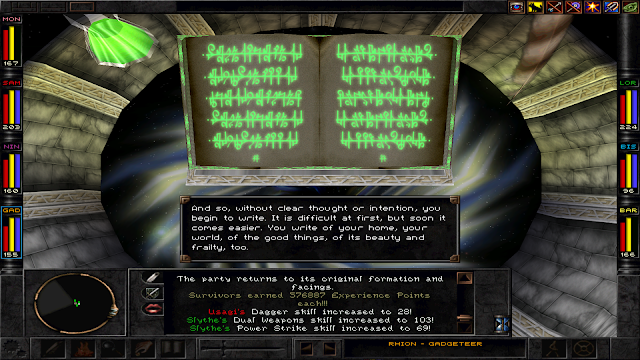 It had a surprising amount of gameplay depth to it, with a wide range of powers, items and creatures, some of which were barely used in the actual game. That's probably because it came with a level maker, so you could make your own games in the world. 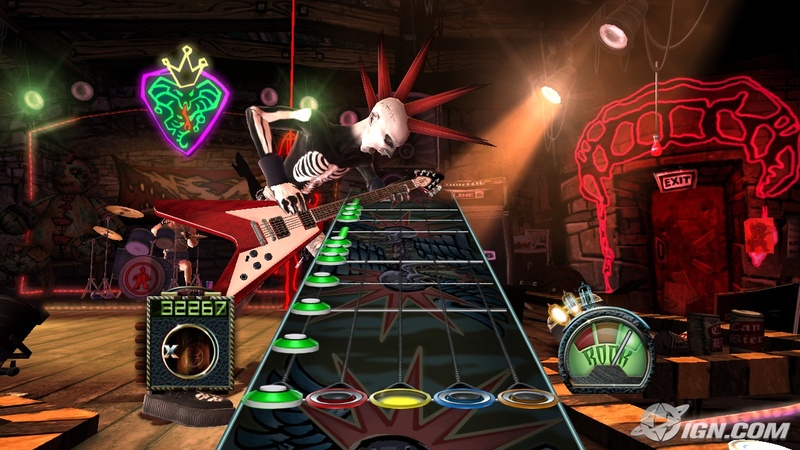 I never got into that because it seemed a lot of effort and I wasn't confident anyone would ever actually play it, but it was a good idea. The great sandbox game. 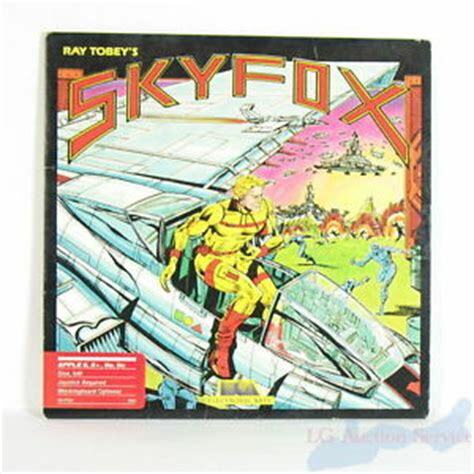 Ubisoft would turn this into Assassin's Creed, and then remake the same game for about 10 years. 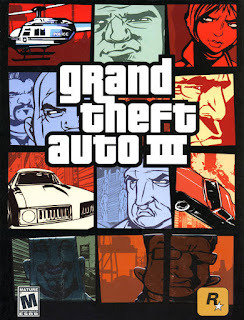 At the time it seemed that GTA 3 was all about violence, but it was really about Liberty City. GTA 3 was far from the first game to encourage you to kill pedestrians, but it was the first one to make them feel like actual beings first. 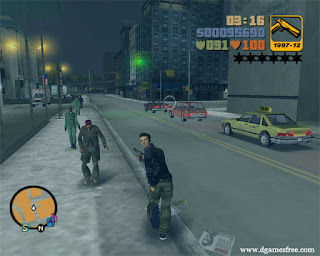 Liberty City felt like a living and breathing place; which meant that your actions felt like they had real weight. I haven't played any of the sequels, and from what little I've seen of them I have no desire to - I've seen the trick, I don't feel the need to see it again. Also Ubisoft has made me rather sick of sandbox games. 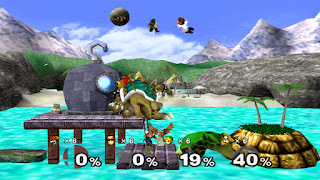 Metroid Prime, Zelda: Windwaker and Eternal Darkness - the 3 best games for the GameCube. 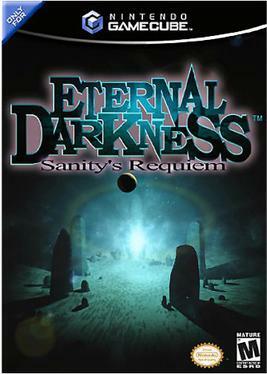 Eternal Darkness, like Alone in the Dark, is set in the world of the Cthulhu Mythos. It falls somewhere between adventure game and survival horror - it plays like a survival horror and it's genuinely disturbing at times, but more because of its story than jump scares from horrible creatures. It follows the stories of 12 different people across 12 different time periods, stretching from Ancient Rome to the present day. 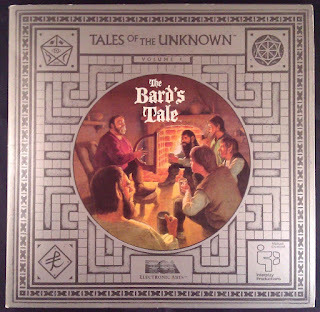 The only connection between the 12 people is a book - the Tome of Eternal Darkness. 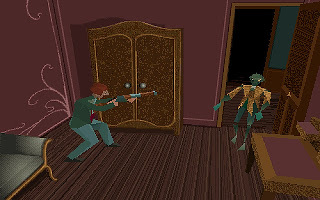 It's mostly remembered for its innovative "sanity" system - when a character's sanity gets low, disturbing things start happening on the screen that can range from the mildly amusing (blood seeps from the walls) to the mechanically terrifying (there's a monster, and all of your movement controls are suddenly backwards). I remember it for its very effective story telling, and some genuinely disturbing moments. 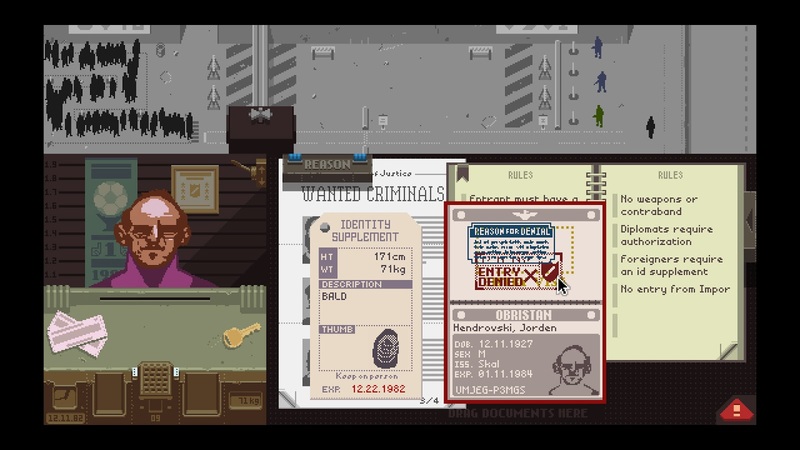 It does a good job of making the player feel that the characters are trapped, that horrible things will happen and there's nothing they can do. 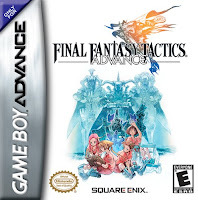 Final Fantasy Tactics was perfectly suited to the GBA. 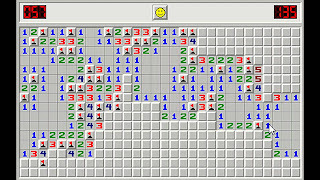 "One more turn" strategic gameplay could be played anywhere from 60 second bites to 8 hour marathons. 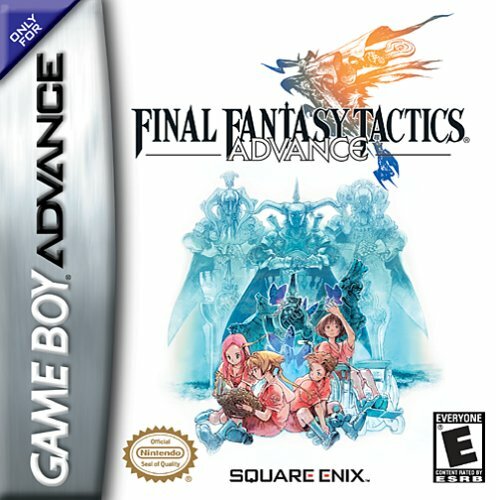 It had some fairly standard Final Fantasy flaws though - it was overly long and tended to cut the player out of certain content unless the player was on a 2nd-3rd playthrough, was using a walkthrough or was psychic. Goldeneye 007 is, with good reason, the highest-regarded Bond game, but I feel that this one deserves some love too. It was a third-person cover-shooting/stealth game, but with a surprising influence from 0451 games (i.e. Deus Ex et al) in that exploration would often yield a surprising number of different ways you could achieve your objective. 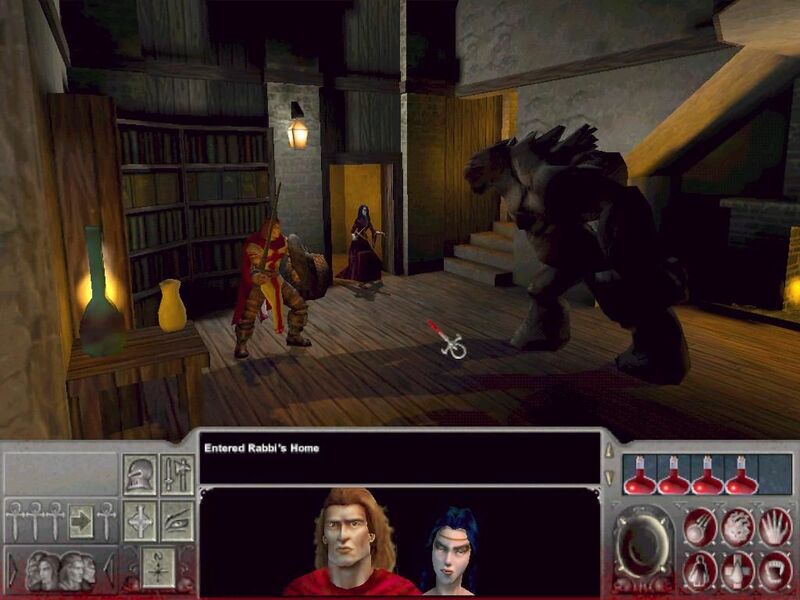 It also had a progression system, although you would never call it an RPG. 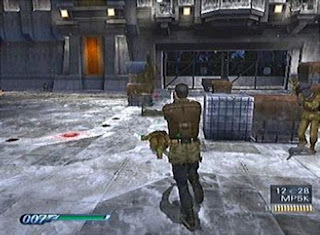 The licence actually helped with this because Bond's army of gadgets, which were unlocked over play, added to the variety of gameplay mechanics. Speaking of the Bond licence, it nailed the presentation of the Bond world. 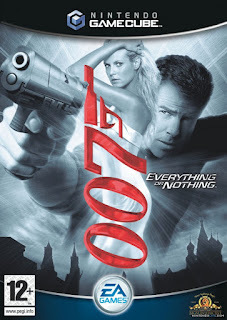 It had voice acting from the actual cast (including Pierce Bronson and Judi Dench), a good plot (well, as good as a Bond plot usually is) and even a neat cinematic intro after the compulsory "finishing off the last mission" introduction. It really did feel like its own Bond movie. It also had specialised co-op multiplayer missions, which were quite fun and a bit unusual for the 'Cube. 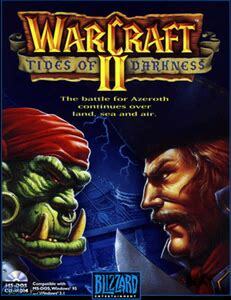 Honourable mentions to Dawn of War and the 2004 Bard's Tale. 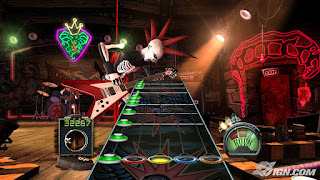 How much fun was the music-game craze? 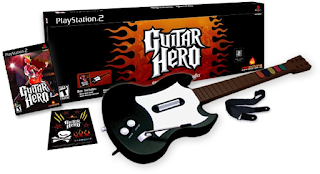 It kicked off with Guitar Hero, a game so good it got constantly remade with minor changes until we were all thoroughly sick of it. The mid-2000s really were a dark time in gaming. Not much quality came out of 2006, and the few titles that were excellent I unfortunately missed. So this year was a toss-up between Rogue Trooper and Resistance: Fall of Man, neither of which deserve to be on a "best of" list. 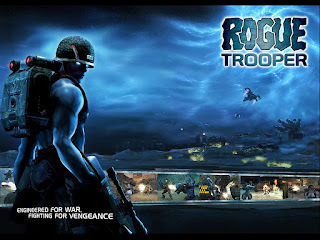 Rogue Trooper was a 3rd person shooter, set in the world of the comic book of the same name in the now un-aptly-named 2000 AD universe, which is most famous for Judge Dredd. The game's best feature was that it gave you an interesting progression tree with a good mix of items/skills to try out. It was also a pretty good depiction of the world of Rogue Trooper; a depressing eternal-war dystopia. 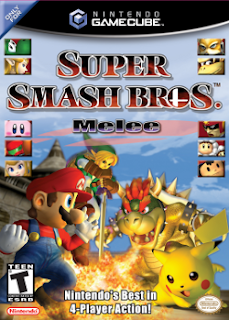 It's been recently remade, although I haven't played the remake. Worth playing if you want a 3rd person or are a fan of the comic book. 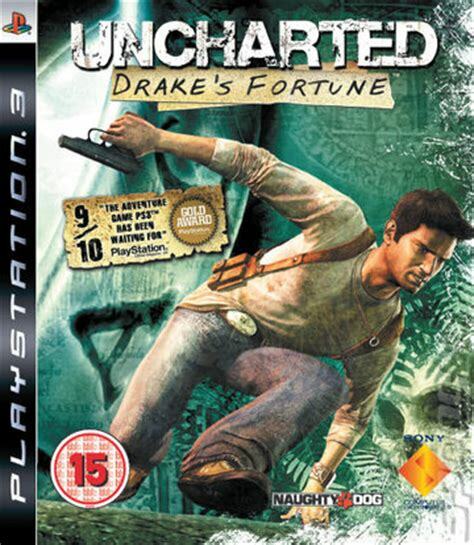 I don't care about your groaning - I love the Uncharted series. Yes the gameplay is fairly-standard 3rd person cover-based combat. Yes the puzzles are mindlessly easy. 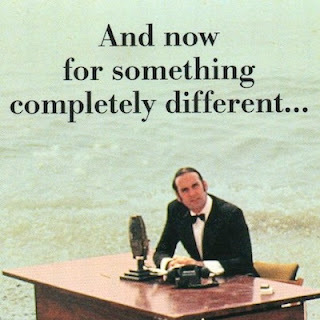 Yes it's largely derivative. 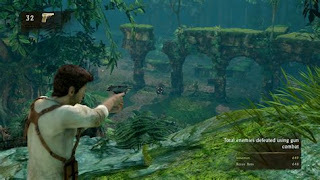 But it all fits together so very well; and the characterisation is brilliant - Nathan Drake and his compatriots all have strong and clearly defined personalities. and while the story is straight-up Hollywood cookie-cutter blockbuster; but if that wasn't still fun sometimes then we'd stop going to the movies. There was all this talk about a film coming out starring Nathan Fillion as Nathan Drake - and it would have been awesome. Oh well, so would Firefly season 2. Portal is banned for being too obvious. Tough one. 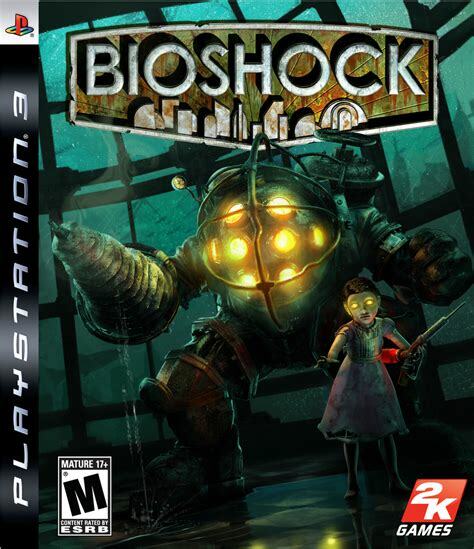 I've gone with Bioshock over Fallout 3 because there's too many RPGs on this list. I won't describe Bioshock because if you've never heard of it then you probably won't be reading this list. I, like many people, enjoyed it because of the interesting world, engaging mechanics with the mix of plasmids, encouraging exploration and (of course) the philosophical angle and great plot. The game was a bit like The Matrix though in that people tended to think it was a lot more thought provoking than it actually was; but still fun. Honourable mention also goes to Puzzle Quest: Challenge of the Warlords, an RPG using Bejewlled mechanics. I almost banned this game for being too obvious, but I'll let it scrape by. 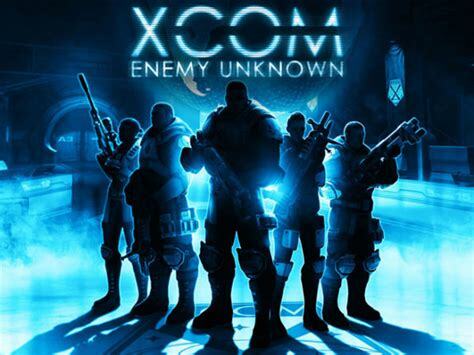 Fantastic game that did new things with the sandbox genre by doing a great job with stealth and combat. 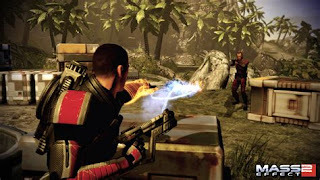 The dodge/counter combat, which was probably influenced by combat in Assassin's Creed, would be emulated countless times over the coming years. I only played one of its many sequels very briefly. But I don't feel the need to revisit this world; I think I've seen what it does and don't need to see it again with more gadgets and flashier graphics. Random fact - "Arkham" comes from the Cthulhu Mythos, which doesn't blend at all with the world of Batman. 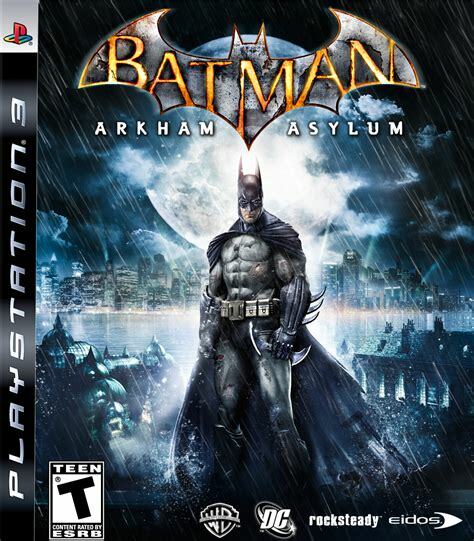 Also, the game is probably inspired by the Batman comic book - Arkham Asylum: A Serious House on Serious Earth, which is highly critically acclaimed, although personally I found its use of the word "Arkham" irritating, and it took itself far too seriously for a book about a guy who dresses up like a bat. Extremely effective art though. Honourable mentions to Half-Minute Hero and Borderlands. 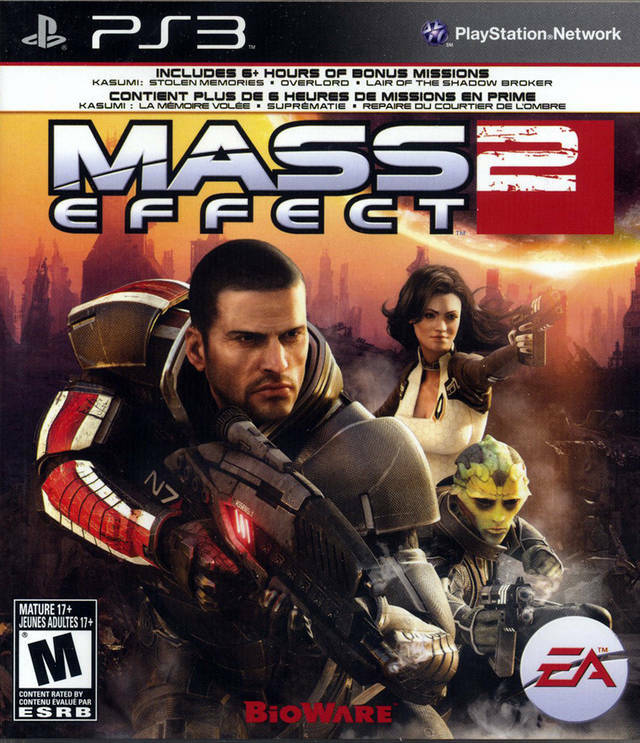 Mass Effect 2 is on the best games I've played. Lately it seems to be falling into the "cool to whine about" camp with critics pointing out that it's quite linear, it's more action than RPG-focused and it has cover-based shooting. I disagree with that stance because I don't think any of those things are ipso facto complaints. 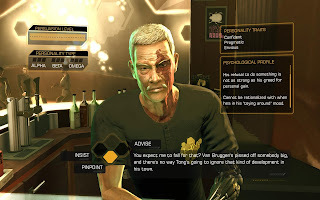 This game has engaging combat (which unlike so many RPGs, stays engaging throughout the whole game), its world feels rich and its got a decent morality system that poses some thought-provoking choices at times. But it's the supporting cast that really sells this game - Shepard is dull as ditchwater but your companions each feel unique; well worth the time investment. 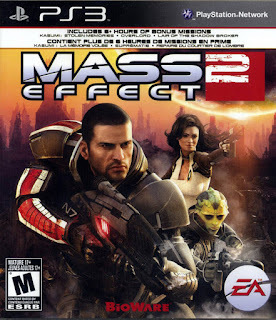 I played Mass Effect 3 but didn't like it as much. Yes it's a bit more polished, but the emphasis has shifted off the interesting alien companions and onto Shepard himself; which makes it less a story and more a power fantasy. Fun enough but not worthy to be put on this list. I'm a fan of cyberpunk, which makes it kind've embarrassing that I never played the original Deus Ex. I'm told that this game isn't as good as the original, but it still won me over with its thought-provoking take on human augmentation. 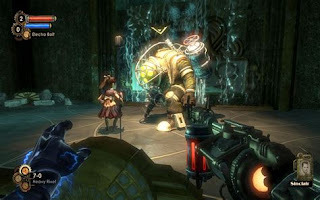 The gameplay is also very good; it encourages exploration and even has a non-combat boss fight that involves conversation. It has its weaknesses, chief among which is that while it ostensibly says "you can play this game with stealth OR combat" it then penalises everything other than non-perfect stealth runs. 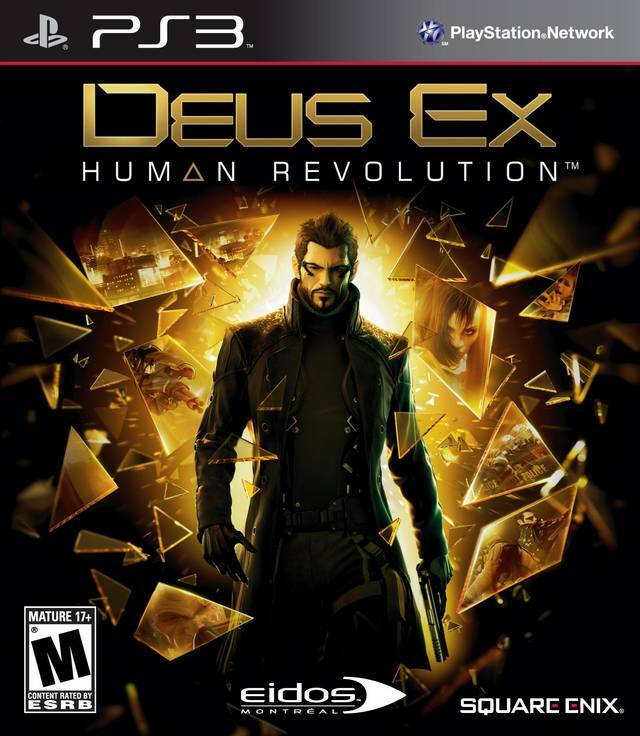 I'm currently playing a bit of Deus Ex: Mankind Divided, which seems to be basically more of the same but less thought provoking. There had not been a good, turn-based tactical game that wasn't a 4X game for years. 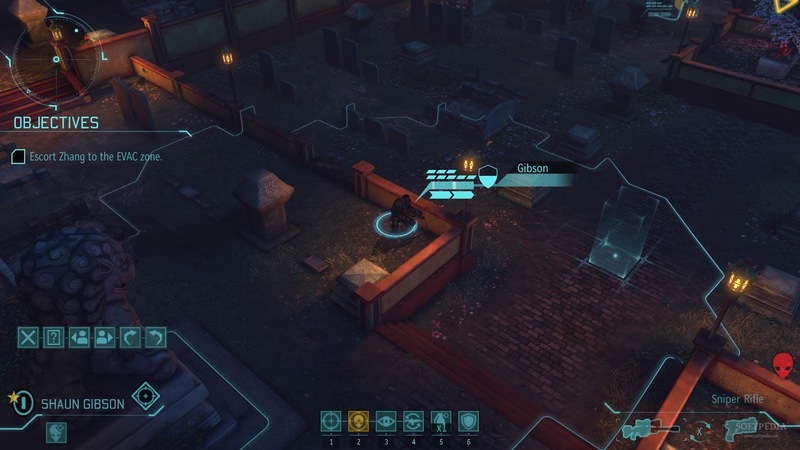 Then, finally, XCom came back. And how! This remake fixed a lot of the problems with the original XCom; particularly by streamlining movement and inventory management. The biggest weakness though is that it had an optimal gameplay strategy, and once you figured that out there wasn't much left to do. 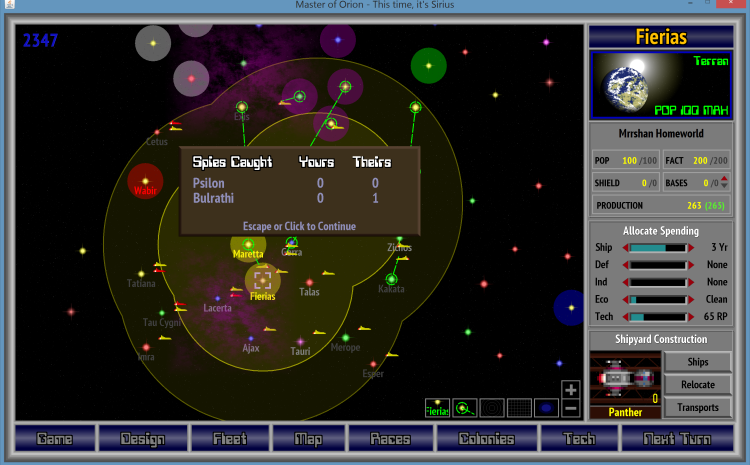 Worse, that optimal strategy was the least-fun way of playing the game (i.e. move painfully slowly and take zero risks). 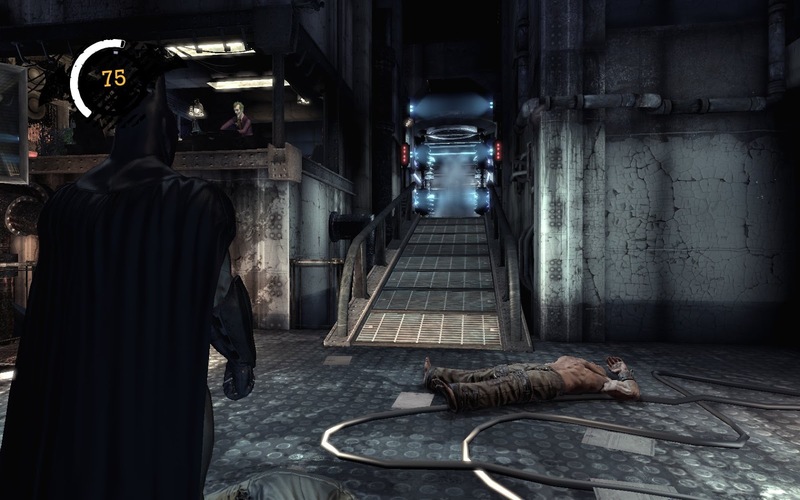 I've talked about how this game was tweaked in the sequel at some length. 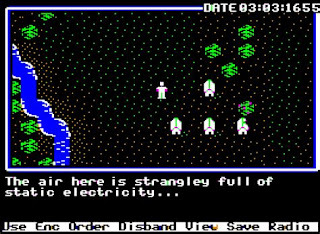 On balance the sequel is probably better, but all of its foundations began with this game. I loved this little gem. 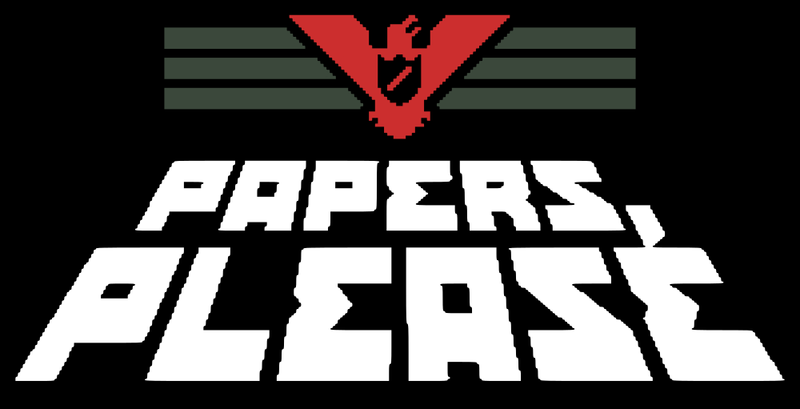 I've already written about it here and it's been talked about to death, so I'll simply say - I had no idea that a paperwork simulator could be so engaging. 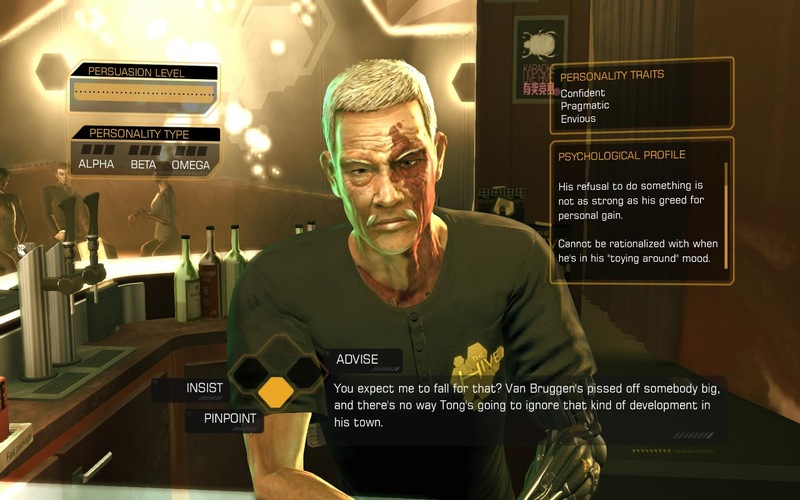 Also one of the best morality systems I've ever seen in a game, chiefly because it did not have a "good/evil" morality meter. At least one Shadowrun had to make this list. This is the second entry in Harebrained Schemes recent revival of the series. All of them are good, the last (Shadowrun: Hong Kong) is probably best, but this is the one where they really got the gameplay sorted out, despite being technically an expansion to Shadowrun Returns. 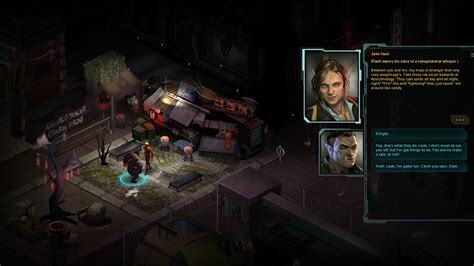 It's a turn-based RPG set in Berlin, and it has two big things going for it: (1) it comes with "build your own campaign" tools; and (2) it's got great writing. Shadowrun is at its best when it uses its fantasy elements to reinforce its real-world themes, and the writers here seem to get that. Well worth a look. The long-awaited sequel to the 1988 classic. Wasteland 2 did a lot of things right. 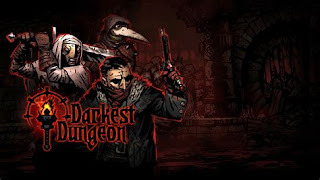 It had impressively branching story choices that really make for significant differences in the game world (and which often don't have a single clear "moral" decision) and a great array of different skills and equipment that providing a large amount of tactical options. It was also a party-based RPG; there hasn't been a party-based RPG for years. Its adherence to old-school did get annoying at times. Often I found myself saving/reloading in order to pick a lock or open a door, something that in games like Wizardry VI you were expected to do (the Wiz VI cluebook, written by the games' creators, flat-out tells you to do this). That's a gameplay trope I'm glad we've ditched. 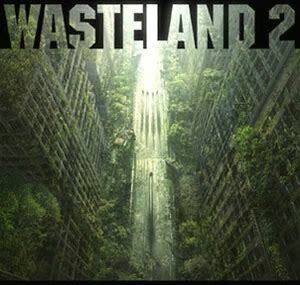 But other than that irritation, it was a welcome revisit to the world of Wasteland. There's another sequel due in 2019; interested to see what they do with it. Honourable mention to Xeodrifter for showing what Metroid would look like if it came out today. I would have given Until Dawn an honourable mention if it had allowed me to see branching paths and outcomes without sitting through the same passage of gameplay over and over. 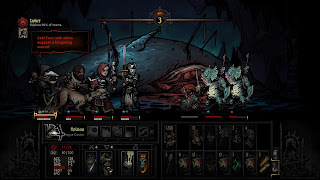 A thoroughly interesting party-based roguelike, set in a vaguely Mythos-y world. I am aware that the Cthulhu Mythos has turned into "lazy game setting 101", but that doesn't mean it can't be used effectively. You...actually it's not quite clear who or what you are. But you're in a town which, like many towns in videogames, is inexplicably built on or near several dungeons filled with monsters. You hire heroes to explore said dungeons, and then control them in a during such exploring in a mostly turn-based affair. Heroes who survive gain experience points and bring back gold. Heroes who die, don't. There's an interesting tweak where you have to manage not only your heroes physical health but also their mental health - although mechanically the significance of this is probably overblown a bit; having two (functional) HP bars is not exactly out-of-this-world thinking. Eternal Darkness: Sanity's Requiem had a sanity bar too. Still, it's an unusual addition and does give the metagame some good depth. 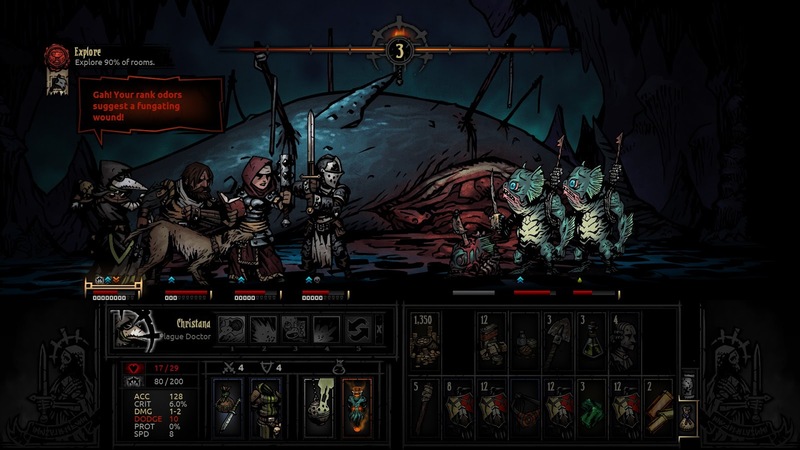 It's insanely difficult, and one of the more interesting tweaks I liked about this game was that I couldn't get anywhere in it until I suddenly realised that I had to treat new-level heroes as disposable sacks of meat. I felt a lot less heroic after that. Honourable mention to The Last Door, a horror point-and-click which I've spoken about previously. Ever heard of the Paperclip Maximizer thought experiment? This is an interesting little game that's really just an incremental-numbers-clicker type of game, but proves a neat point. They keep it interesting by periodically changing how the basic premise of the game world. It's a fun clicker but its main point isn't really the gameplay so much as a demonstration of the original thought experiment. It doesn't explain itself at all though, it expect you understand what it's trying to demonstrate before you start playing. There are some nice little digs too. 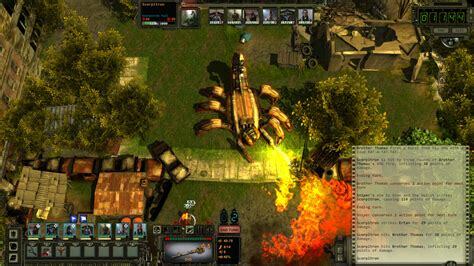 For example, at one point in the game you can complete projects that will increase Humanity's trust in the AI. Curing cancer gives you +10 trust; curing male pattern baldness gives you +20 trust. I started playing this on iPhone and then accidentally wiped my progress; I actually restarted and finished it last week in preparation for this list. It was addictive while it lasted, and it's not very long, so I suggest giving it a go. Oh - and it's free, so you've nothing to lose. Now you may rightfully think that this is a downright weird choice for game of the year in 2017. But...you do remember the point of this blog, yes? Well unsurprisingly I didn't buy any new releases in 2017. In fact there were a whopping two 2017-released games that I played last year, both of them on my iPhone. 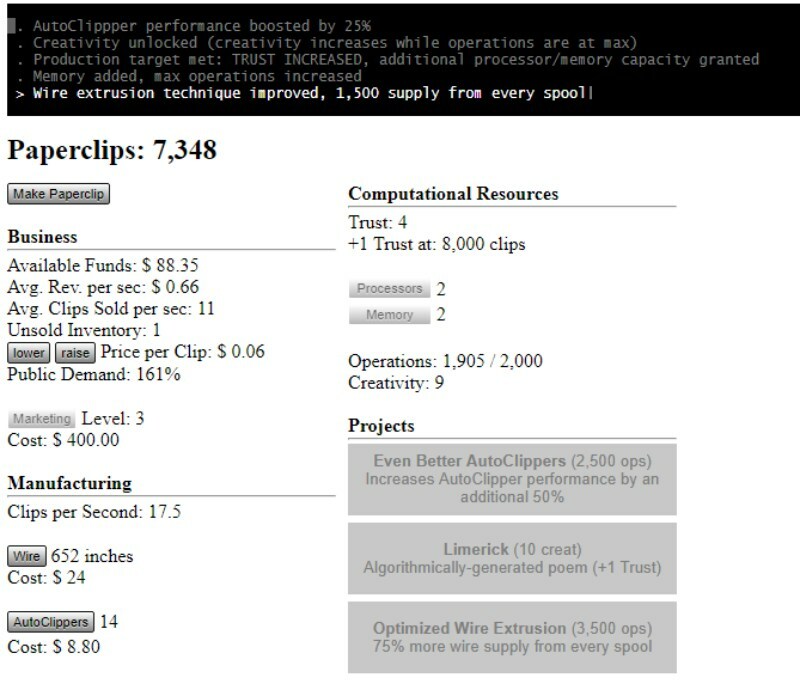 Of the two, Universal Paperclips wins.